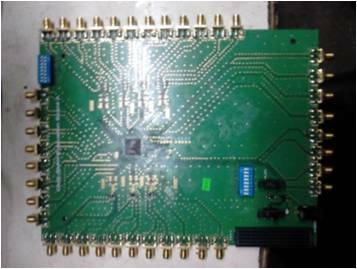 RFIC Solutions Inc. design team is capable of developing board solutions from a simple prototyping board to the state of the art complex RF boards. 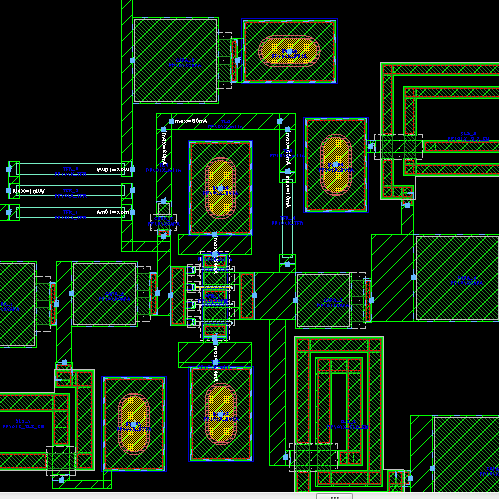 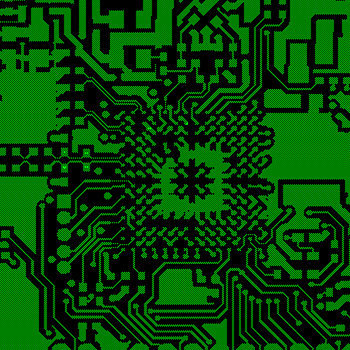 We offer a IC layout design service for RF, Analog, Digital and Mixed signal designs. 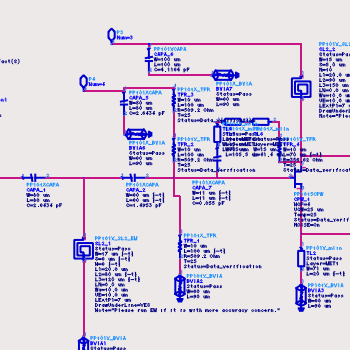 We have a good layout design team with vast experience which can better understand customer need and cater to all customer requirement.